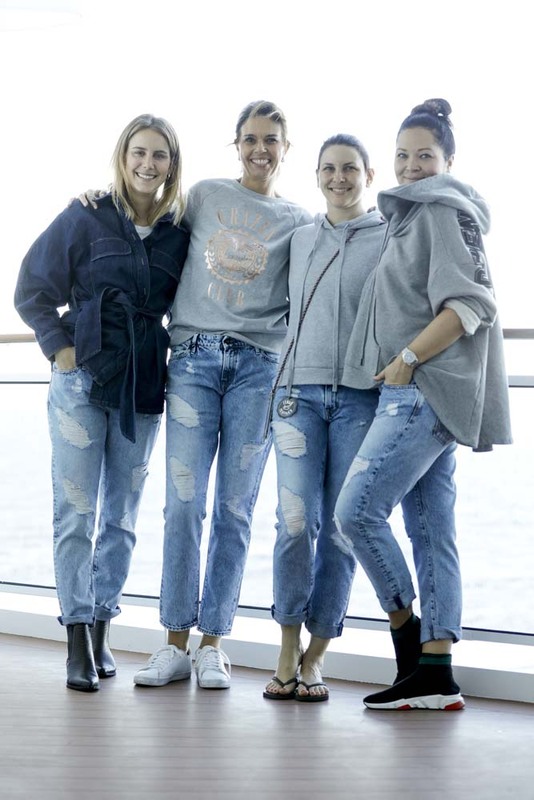 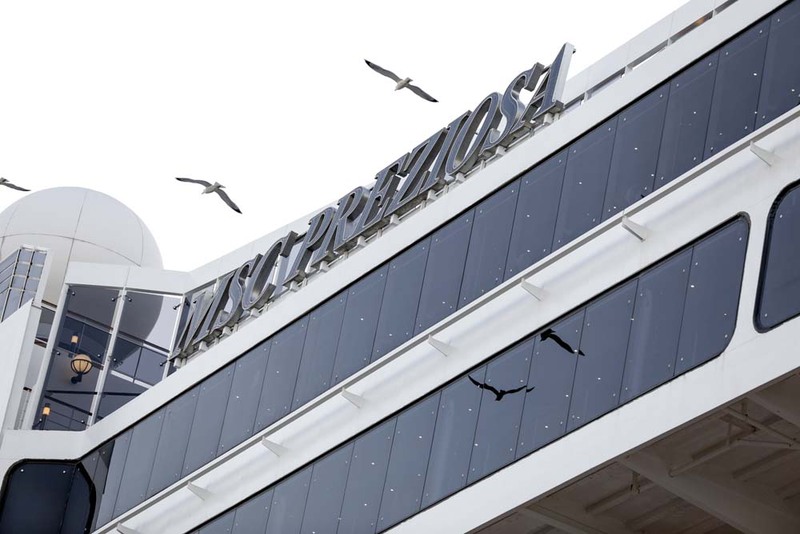 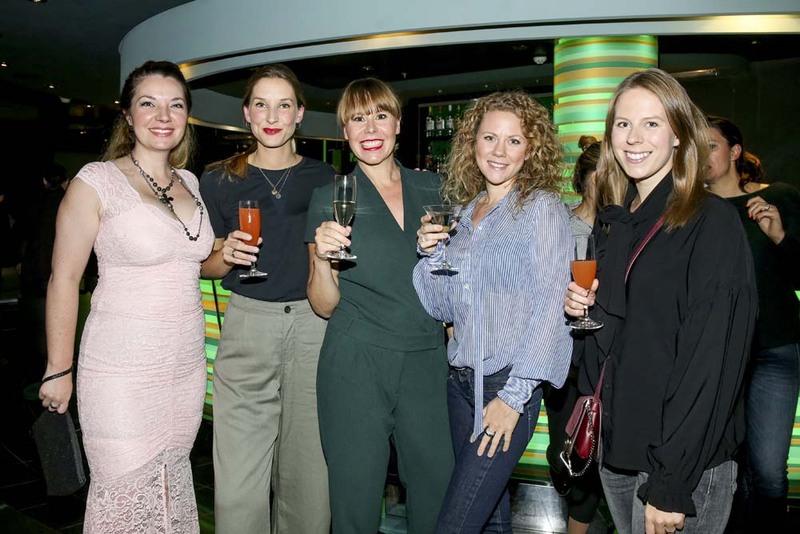 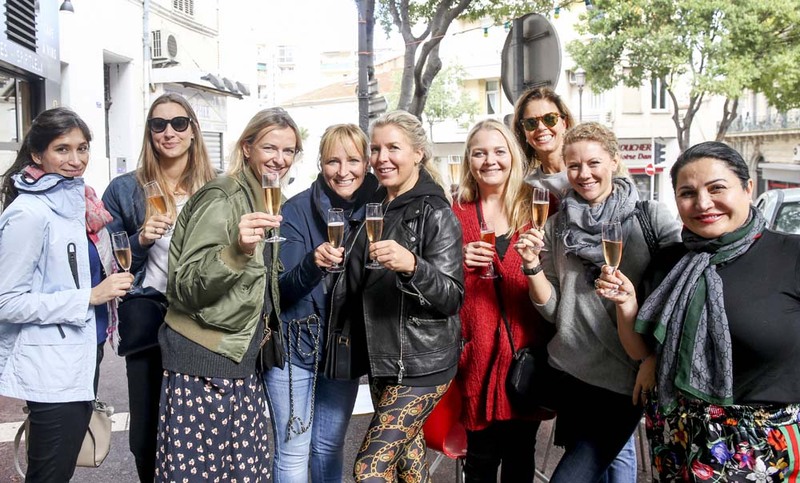 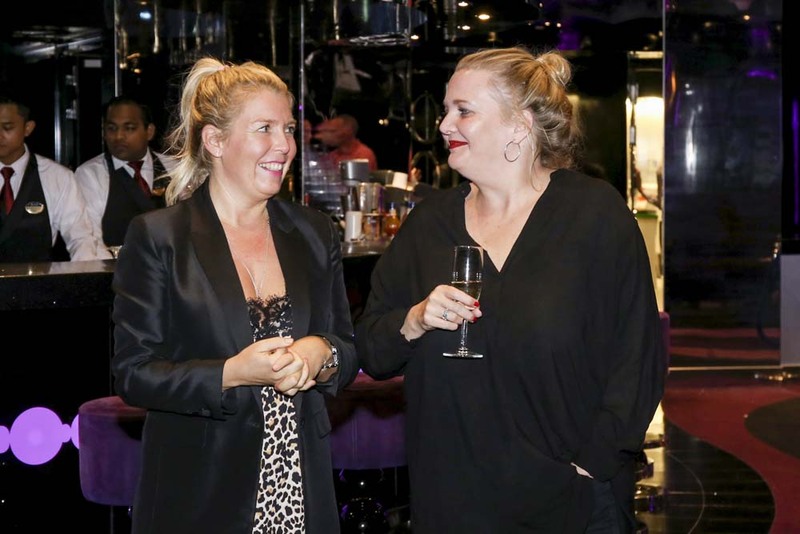 The very first “GRAZIA Girls Cruise” took place from October 31st to November 5th. 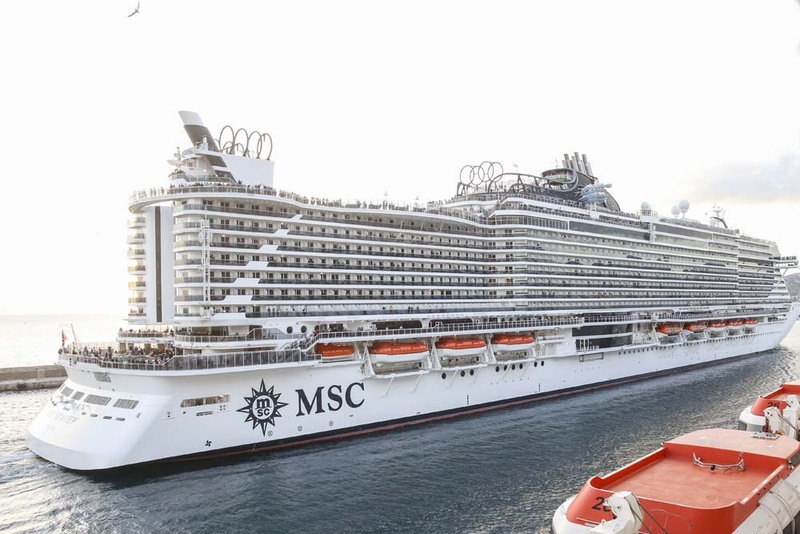 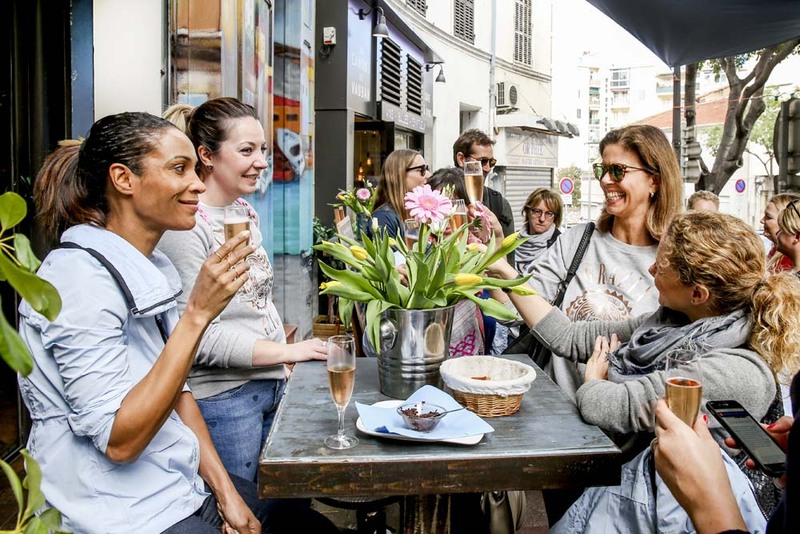 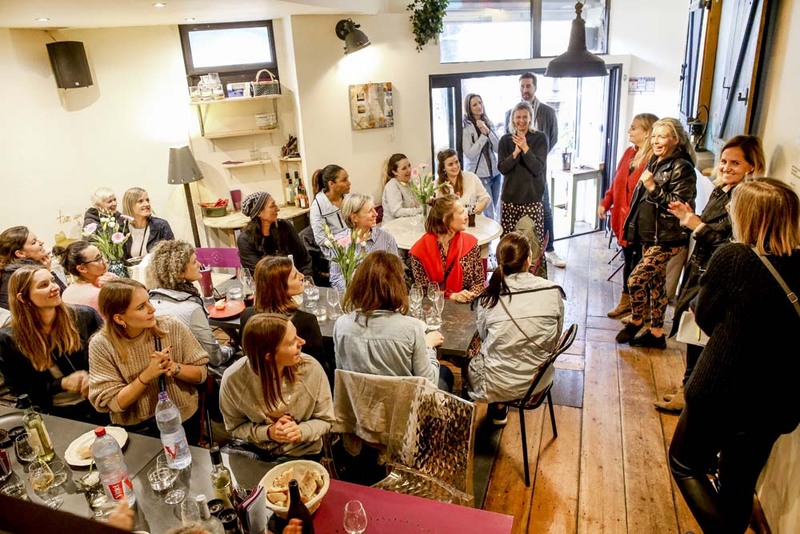 Together with MSC Cruises Grazia invited special selected guests such as opinion leaders from the world of lifestyle, fashion, beauty and celebrities to join Grazia at this exclusive tour – starting in Lisboa with stops in Barcelona and Marseille and ending in beautiful Genoa. 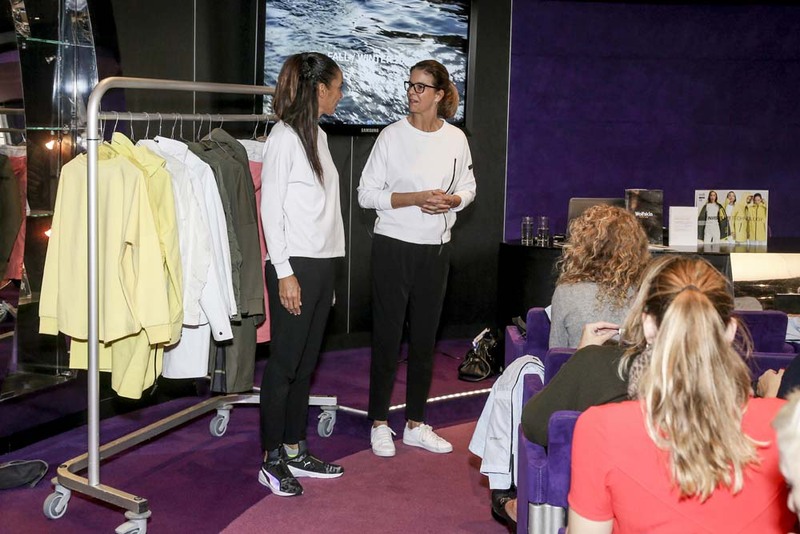 During the workshops, the GRAZIANISTAS found out everything about the perfect fit and the perfect outdoor styles together with Denham and Wolfskin Tech Lab. 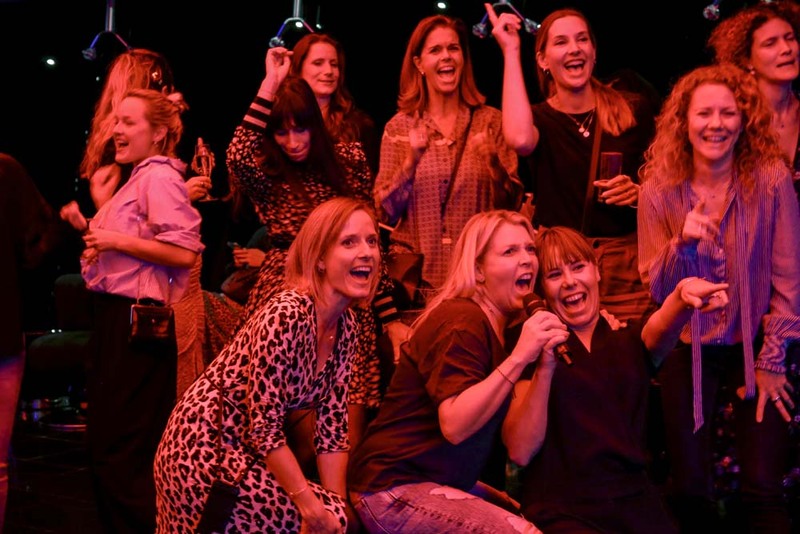 A lot of fun for a great experience!